Co-leader of of Afro Omega loses his battle with cancer. 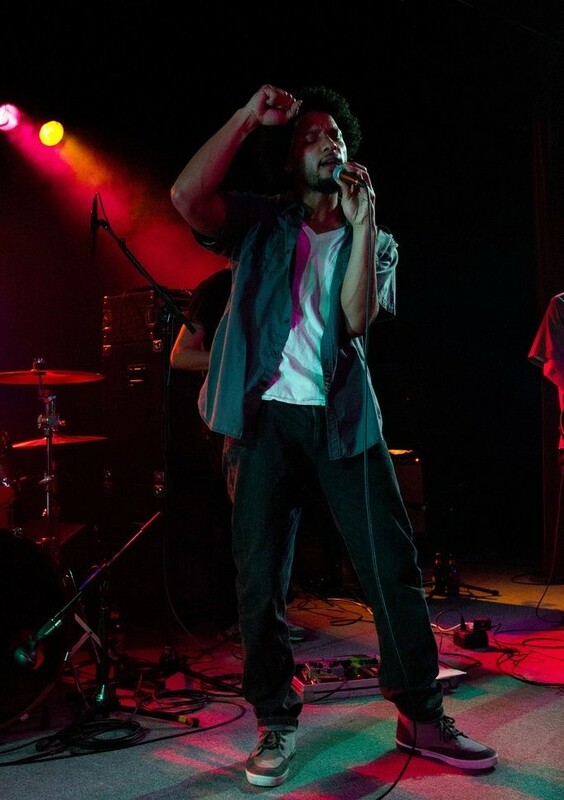 In a statement responding to Afro Omega’s nomination for Best Reggae Artist in City Weekly’s Best of Utah 2016, Bronté James wrote that the band, since forming in 2003, existed to combat “racism, classism, poverty and depression with pure fire mixed with pounding riddims, proper fitness and relentless drive. If you haven’t experienced Afro Omega live, the mothership is waiting. Move like light!” When City Weekly readers’ votes were tabulated, Afro Omega won. The final three words of Bronté’s statement refer to the band’s song, “Move Like Light,” which is currently streaming on the front page of afroomega.bandcamp.com. In the tune, Bronté sings, “‘Cause I’m just one man/ and I’ve got one plan/ that’s to move like light.” While the Salt Lake and Eugene music scenes have lost one of their brightest, it is a comfort to know that wherever his essence is, it’s free to travel with increased velocity and brilliance.